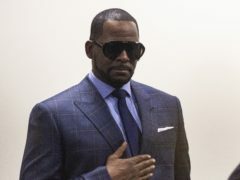 Cameras will be allowed in the courtroom during the trial and pretrial hearings in R Kelly’s sexual abuse case, but the R&B singer’s accusers cannot be photographed or filmed without their consent, a judge has ruled. 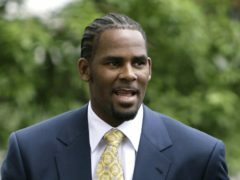 R&B star R Kelly has blamed his ex-wife for “destroying” his name. 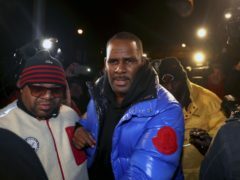 R Kelly has said he “didn’t do this stuff” in his first interview since being charged with sexually abusing four people, including three underage girls. 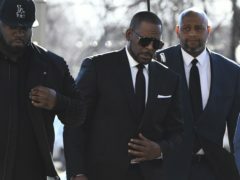 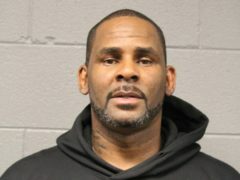 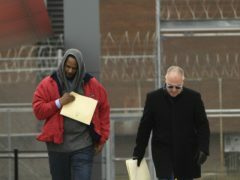 R Kelly has walked out of jail after posting 100,000 dollars (£76,000) bail that will allow him to go free while awaiting trial on charges that he sexually abused four people dating back to 1998, including three under-age girls. 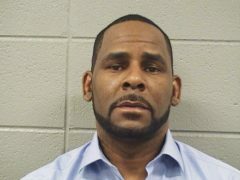 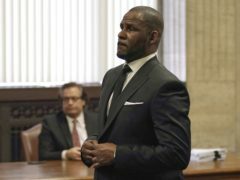 R Kelly’s lawyer has entered a not guilty plea on behalf of his client after the R&B singer was charged with sexually abusing four victims dating back to 1998, including three underage teenagers. 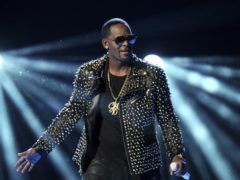 R Kelly, the R&B star who has been dogged for decades by allegations that he sexually abused underage girls and women, has been charged with aggravated sexual abuse. 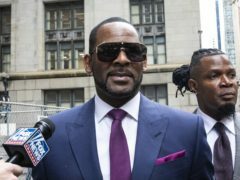 Taraji P Henson and Erykah Badu have hit back at social media criticism over their comments about R Kelly, saying they were taken out of context.